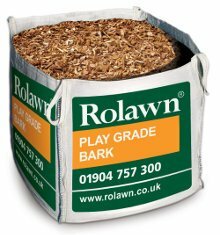 Rolawn play grade bark is a quality, reddish brown, decorative, ornamental pine bark which is ideal for use in children's play areas. It is tested to bsen11771998 regarding impact absorption. 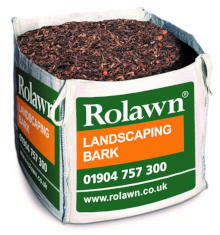 Rolawn bark mulch will inhibit weed development, improve moisture retention and act as insulation for plant roots, reducing plant loss in cold weather.